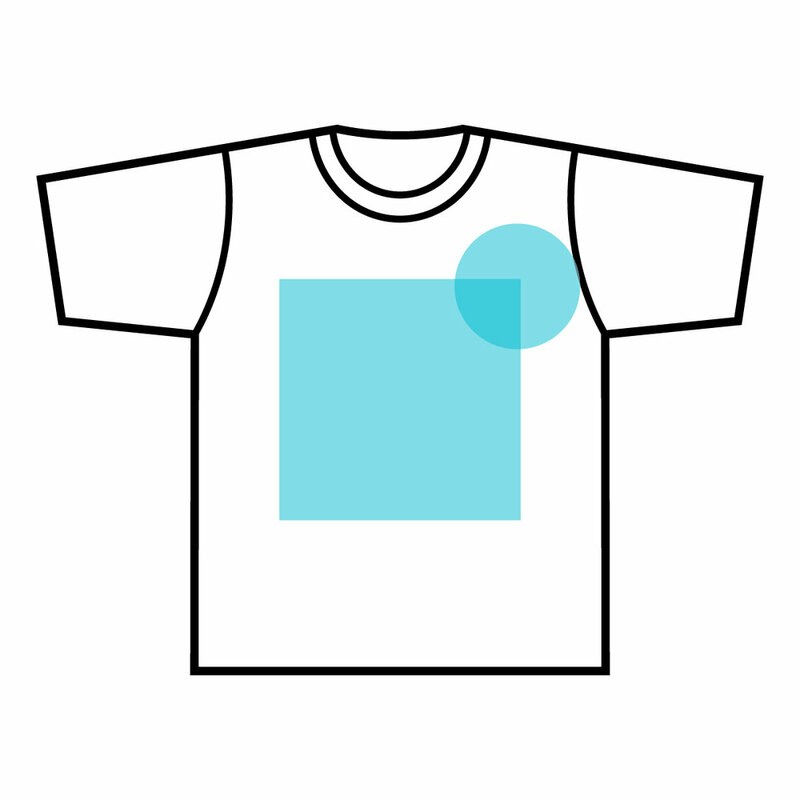 Want to design your own custom t-shirts, but don’t know where to start? variety for your customers. The possibilities are endless! Contact us today to get started. Upload your files directly to our contact form and a team member will contact with you within 1 business day. Have questions about custom or co-branded options? We're here to answer any and all questions for you. Select your t-shirts, colors, and logo/artwork placement. Check out our most popular basics at the link below. Please inquire about the additional apparel options we offer. Our in house art department will send virtual mock-ups for you to review how your t-shirts look. After approval, you'll have your t-shirts in as little as two weeks time. We can't wait to work with you on this project, let's get started!